The team behind the ‘100 For Parkinson’s’ global study have released more data showing some of the differences in mood, stress and sleep quality in people with Parkinson’s, compared to those who don’t have the condition. 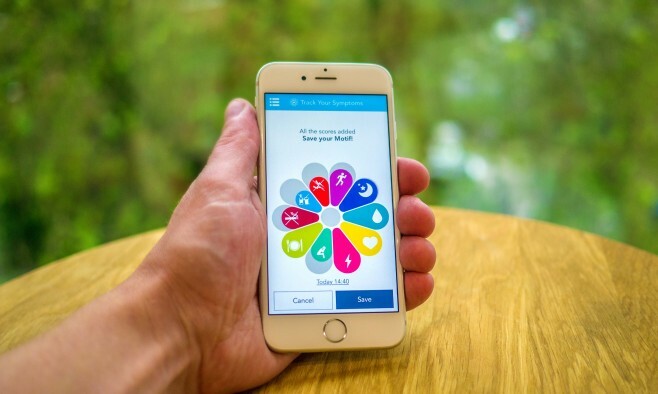 Launched in February 2016, the study has been gathering data donated by participants who track symptoms of their choice – depending on what matters most to them – via their smartphones for 100 days. 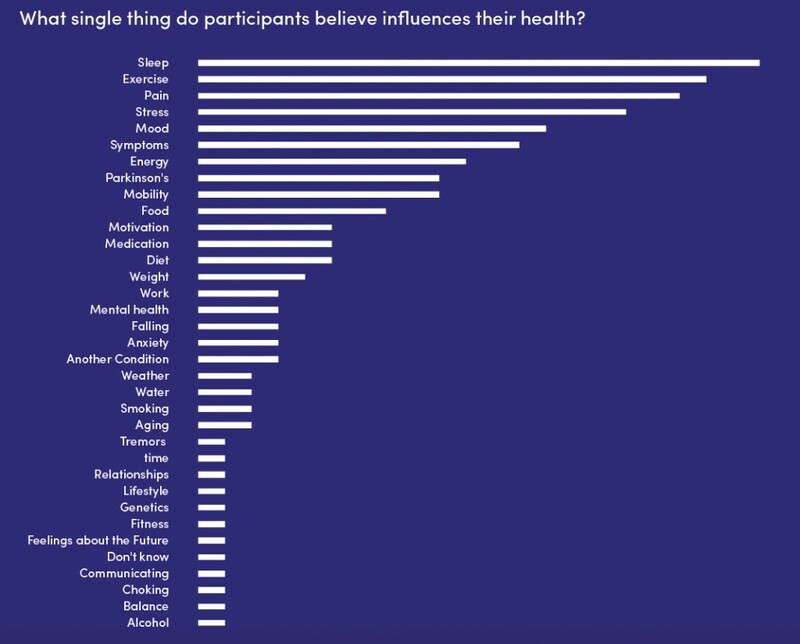 To date, more than 4,000 participants from all around the world have logged information, making it one of the world’s largest ever health studies. The most recent analysis shows that people with Parkinson’s experience a lower-than-average mood, feel more stressed and report that their quality of sleep is significantly poorer than other people who have contributed data to the study. People with Parkinson’s have rated their stress levels as 3.75 (with 1 being ‘depressed’ and 5 ‘very happy’) on average, versus 4.05 for non-Parkinson’s participants. People with Parkinson’s have rated their sleep quality as 3.30 (with 1 being ‘very poor’ and 5 ‘very good’) on average, versus 3.80 for non-Parkinson’s participants. Of the participants, 39% have Parkinson’s, 6% care for someone with Parkinson’s and 56% are people who don’t have the condition. The study has captured over 1.24 million symptoms data points so far and hundreds of thousands of other data points that participants have logged from diary entries, medication tracking and the scores from neurology games. New participants can join the study until 1 December 2016, to enable the team of researchers to conduct further in depth analysis from January 2017. The study is open to anyone with a smartphone, whether you’re a person with Parkinson’s or not, as researchers will be able to carry out comparative analysis from different data sets from different demographics.